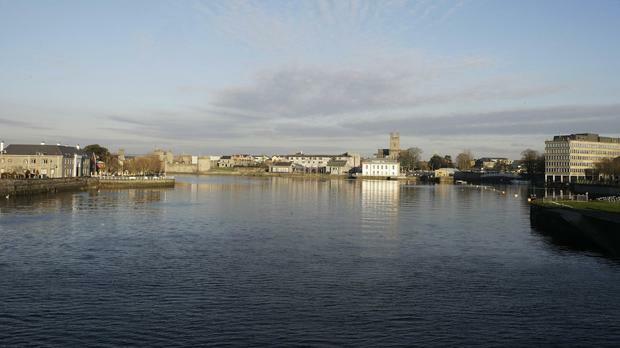 THE water regulator is to examine plans to abstract more than 300 million litres of water a day from the River Shannon before the project is signed-off by the Government. Housing Minister Eoghan Murphy has asked the Commission for the Regulation of Utilities (CRU) to carry out a review of the Eastern and Midlands Water Supply Project, which would see water pumped from the Shannon to Dublin to meet future needs. The €1.3bn project, which is subject to opposition, must be approved by the Housing Minister and the Minister for Public Expenditure and Reform, given the sum of public money involved. However, the Regulator is tasked with examining if Irish Water’s capital plans are appropriate and represent good value for money. "Given the scale and importance of the Eastern and Midlands Water Supply Project, the minister has requested the CRU to undertake the review to support the decision in relation to the capital consent that will be required in the event that planning approval is obtained for the project," the Department of Housing said in a statement. A source said the referral was routine, and did not suggest the project was in doubt. Irish Water is expected to seek planning permission for the project next summer. It has been in development since the mid-1990s, and would provide an additional 330 million litres of treated water a day for Greater Dublin and the Eastern and Midlands Region. The project was subject to a public consultation process, but is expected to meet with opposition during the planning process. "Irish Water welcome the independent review," Head of Asset Management at Irish Water Sean Laffey said. "The water supply project has undergone rigorous assessment and public consultation to date. This review will provide an independent verification of that process and, we trust, will ensure public confidence in the project."